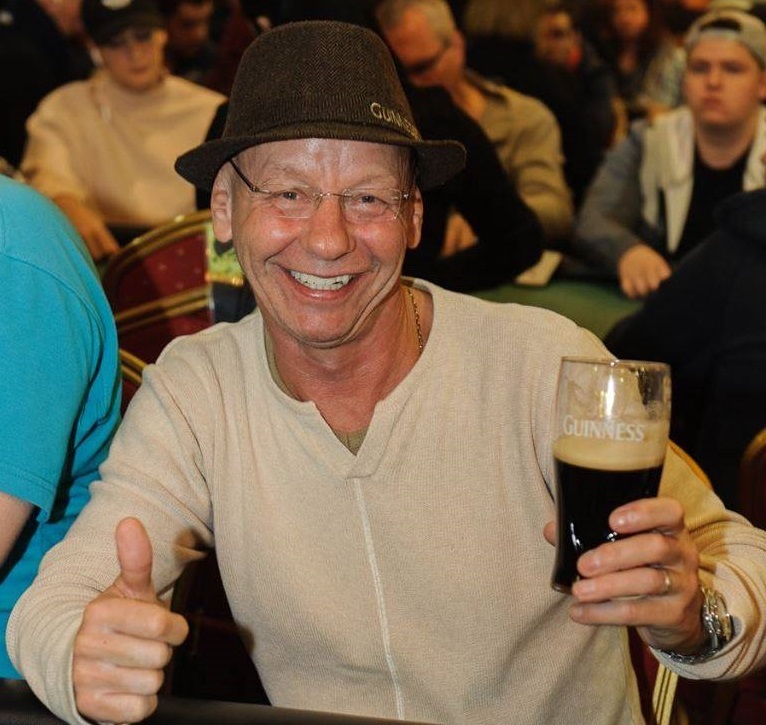 There aren’t many true legends in the poker history, but UK’s Derek “Kav” Kavanagh is certainly one of them. Kav passed away earlier this year, but his memory will live on forever thanks to the Kav Cup poker tournament. Even though Kav wasn’t the most recognisable name in the poker world, there isn’t a single player in Britain’s poker community that hasn’t heard of this legend of a man. Sure, Kav hasn’t earned a lot of money playing poker. 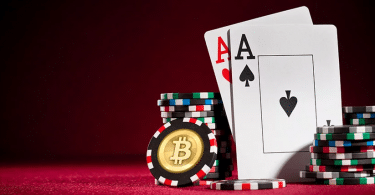 $72,338 in winnings is a modest earning for a professional poker player. However, his love for the game and positive outlook on life until the very end are what true poker fans will remember him for. This year’s Kav Cup will be the fourth one, and sadly, the first memorial one. Previous cup, Kav Cup 3, earned an amazing £8,000. The money raised was split in half and donated to the Carers Trust and a children’s hospice called Zoe’s Place. Yes, you’ve guessed it. Kav Cup is a charity tournament. So, what is in store for this year’s Kav Cup. Well, we don’t know the details yet. However, we know that Richard Gilby, Kav’s good friend, is preparing something spectacular. Last year it was £8,000 for charity, this year Richard hopes that it will be more than £10,000. In order to make this happen, Richard has invited John Hesp, another big name in the poker community. He hopes that by bringing Hesp, the tournament will attract a bigger audience and reach people even outside of the poker world. This will be a huge step up for Kav Cup tournaments, so let’s hope that Richard accomplishes his goals. One more thing is worth the mention. If you want to participate in Kav Cup 4, you need to act fast because last year’s tournament spots were sold within 90 hours of the announcement. Unfortunately, we don’t have a tournament date or place as of now. Until more details about Kav Cup 4 come out, we recommend visiting our website for more poker related news, and other interesting articles. 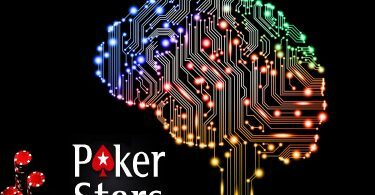 PokerStars Is Looking for AI Engineers? !